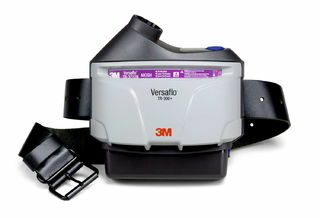 3M TR-306N+ 3M™ Versaflo™ PAPR Assembly TR-306N+, with High Durability Belt and High Capacity Battery 1 EA/Case | Products | Personal Protective Equipment | Respiratory Protection | Air Supplied Respirators | PAPR | PAPR Asseblies | Scientific Sales, Inc. The TR-306N+ PAPR provides protection against particulates. Combines performance, protection and functionality with a slim, lightweight balanced design for comfort. Two types of alarms - one audible and one visual - alert user to either a low battery or low flow, such a when a particle filter is fully loaded. LED lights on the battery indicate its charge status on and off the charger. The 3M™ Versaflo™ TR-306N+ PAPR assembly includes a TR-302N+ PAPR unit, TR-371+ filter cover, TR-326 high durability belt, TR-332 high capacity battery, TR-341N battery charger kit, TR-3712N HE filter, TR-3600 Pre-Filter and TR-362 spark arrestor. 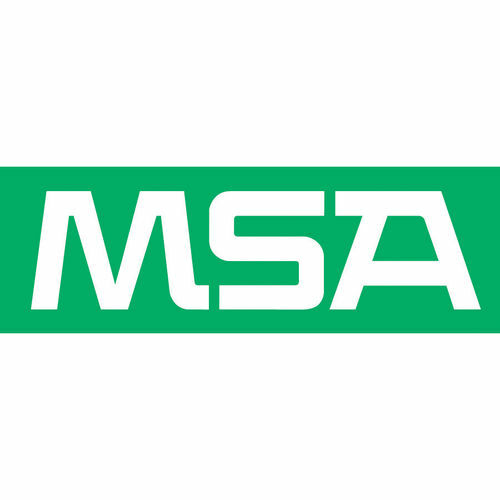 Country of Origin: United States: PAPR Assy, Spark arrestor;Taiwan: Battery Assy; Uk: Charger, filter cover; Sweden: Belt; Canada: Filter; Poland: Airflow Indicator; China: Power supply, Power cord.